A breakdown of how and what Kate will pack for the royal tour | HELLO! The Duke and Duchess of Cambridge’s official tour of India and Bhutan will be one of their most colourful and exotic yet, and we can't wait to see the outfits Kate has pulled together. Kate will naturally want to look her very best for both the people she meets and the millions watching around the world. So she will have spent many hours on preparations for the six-day trip, which will involve around 20 separate engagements and climates that vary from the heat of Mumbai to the far chillier temperatures high up in the Bhutanese capital, Thimphu. Of course, the busy royal has plenty of help with her planning and packing. First, she is sure to have taken tips from the family’s most seasoned traveller, the Queen. She may not go as far as the monarch, who is said to have doubles made of some outfits, but Kate will certainly have back-up clothes and shoes to cope with the unexpected – a spilled cup of coffee or wardrobe malfunction. Second, she has a great team, who will be going with her. Most of those who travel with Prince William and his wife have been with them for several years, and in some cases even longer, like the Duchess’s hairstylist, Amanda Cook Tucker, who used to cut William and Harry’s hair when they were younger. As well as Amanda, Kate’s tour team usually consists of her private secretary and right-hand woman Rebecca Deacon, and her trusted PA Natasha Archer, who helps with style advice and organises her outfits. 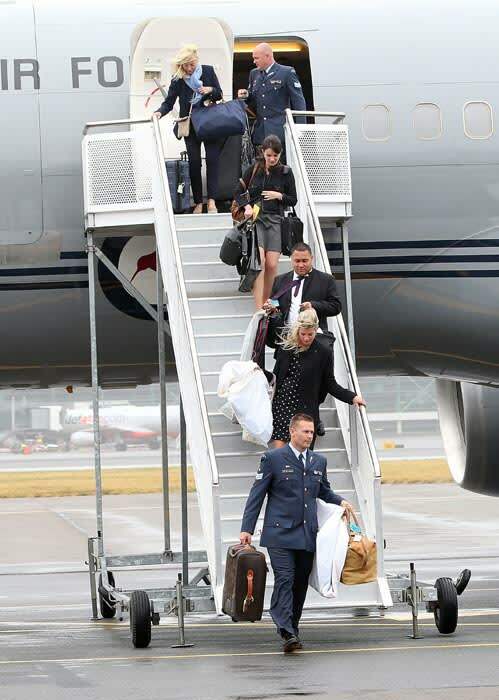 The Cambridges also have a trusted Fijian-born orderly, who has never been publicly named, who helps with tour logistics and can often be seen carrying William’s suit bags and cases on and off planes. Given how many places the royals will visit, and how many people are in their entourage, careful labelling of each case and bag is a key task. 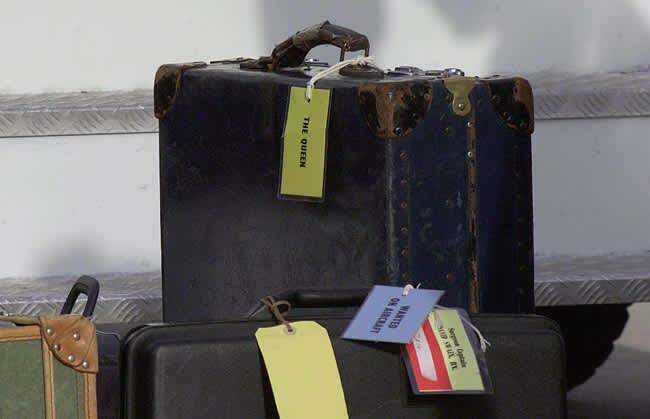 Looking at photographs of the Queen’s luggage over the years, you’ll see that the labels are colour-coded, to show at a glance who each piece belongs to and where it will be needed. Kate’s staff will almost certainly follow this example. 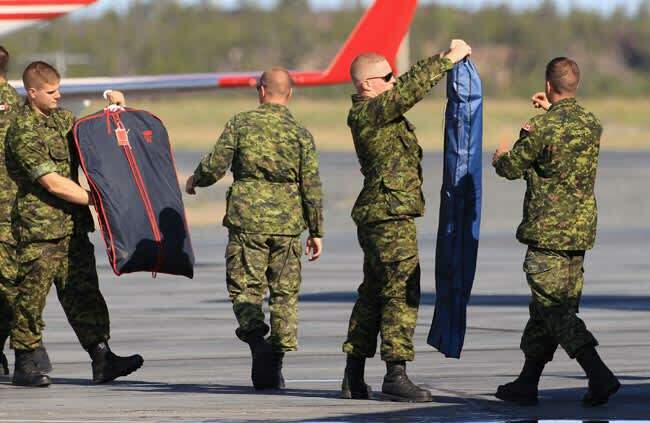 Everything will have been meticulously prepared, folded and wrapped in tissue paper before packing, with more delicate items such as jewellery or hats being carried into the aircraft cabin by hand. And what stylish secrets will Kate’s cases contain? We can hazard a few guesses. Royal women often choose colours and other details such as jewellery which reflect the flag or national emblems of the country they’re visiting. 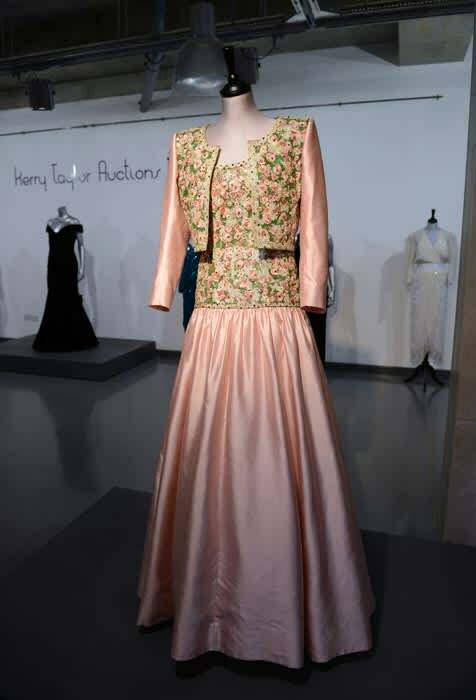 Diana wore a Mughal-inspired evening gown by Catherine Walker for her 1992 visit to India, and Kate will also no doubt want to show her respect for the country with a nod to Indian fashion. She’s already worn the Indian label Saloni, so we can expect to see more from that designer and others. In Bhutan, it would be fantastic to see both Kate and William modelling traditional outfits! For visits to temples, the Duchess will want to wear longish skirts or trousers and to cover her shoulders out of respect, while shoes have to be left at the door. There are at least two smart evening engagements planned during the tour, including a gala evening in Mumbai, where we could see Kate embrace some Bollywood glamour – possibly even in a sari. We should see some statement jewels, too. By contrast, she’ll probably dress casually for visits to youth projects in the slums of Mumbai and for her safari trip to Kaziranga National Park in Assam, north India. The park is a malarial zone, so long sleeves and trousers are a safe bet. Also on the schedule for the sporty Duke and Duchess is a six-hour Himalayan trek in Bhutan, so Kate will need strong walking shoes and suitable warm yet light clothing, as well as a good head for heights! All in all, there should be plenty of variety for royal fashion watchers on this trip, and I think we’re all in for a treat.